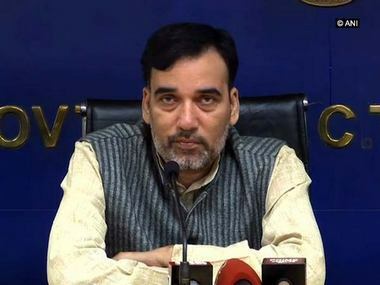 New Delhi: The AAP has alleged that the Delhi Police pressured Chief Minister Arvind Kejriwal's adviser VK Jain to change his statement about the alleged attack on Chief Secretary Anshu Prakash by the party's MLAs. Senior AAP leaders Ashutosh and Sanjay Singh claimed that this was a ploy to destabilise the party's government in Delhi. 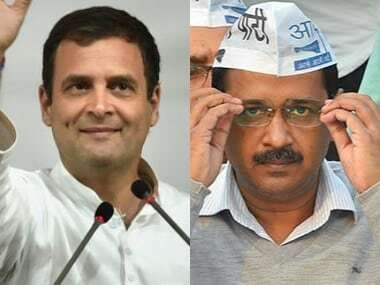 Ashutosh also targeted Lieutenant Governor Anil Baijal, calling him an "agent of the BJP" for not acting on a complaint about attack on Delhi minister Imran Hussain and Delhi Dialogue Commission vice-chairman Ashish Khetan, despite being provided evidence. Jain was apparently at Kejriwal's residence in the Civil Lines area on Monday night, when AAP legislators allegedly attacked Prakash. Singh said Jain, in his first statement to the police, had stated that when the alleged assault happened he was in bathroom and he did not know what had happened in the room. 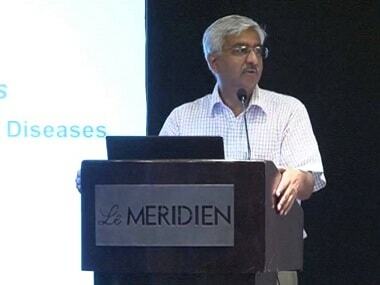 "However, the police state that today Mr Jain is claiming that when he returned from the bathroom, he found Chief Secretary Anshu Prakash searching for his spectacles, indicating the possibility of an assault. Why did Mr Jain change his stand within a day? Under whose pressure was he forced to change his statement?" Singh said. He claimed that Jain was picked up by the Delhi Police last morning and was pressured to change his statement. "How is it that the same Mr Jain who emphatically said that he witnessed no assault during the entire time that he was present there, has now claimed otherwise?" he added. Reacting to the allegations, the chief spokesperson of the Delhi Police, Special CP Dependra Pathak, said the department was only following rules and procedures. "As per due process, a statement was recorded first by the police and then the statement was recorded before the court," Pathak said. Singh alleged that Aam Aadmi Party MLAs were being arrested for an "assault" for which there was no proof. On the other hand despite there being video evidence of officials assaulting Delhi cabinet minister Imran Hussain, no action was taken by the Delhi Police, he added. The party also named a few Delhi government officials seen in the video purportedly showing the attack on Hussain and Khetan. 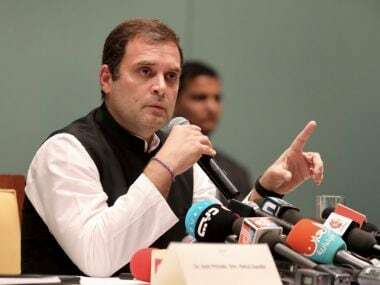 "The Lt Governor is acting like an agent of the BJP and his loyalty is not towards the Constitution of India," Ashutosh alleged. 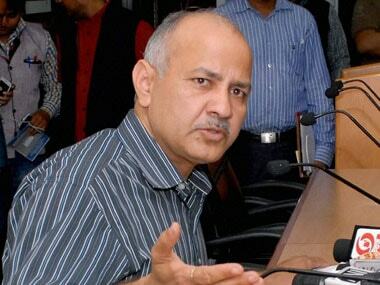 He said Delhi government officials going on strike following the alleged attack on Prakash was "unfortunate". Ashutosh said the medico-legal case report of Prakash states he was assaulted after 12 am but the CCTV camera footage shows he left Kejriwal's residence at 11.30 pm.